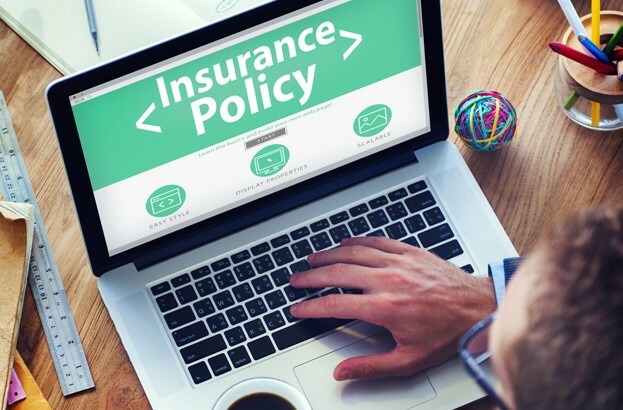 Organizations are facing an increased threat to their operations from fraudulent instruction scams, according to specialist insurer Beazley. 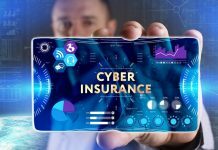 Cyber-criminals are using progressively more sophisticated methods to exploit human weaknesses in an organization’s cyber defenses. Under fraudulent instruction scams, criminals use hacking and phishing techniques to accumulate information that allows them to send plausible-looking requests to transfer funds to bogus accounts. In addition to losing money, organizations may also have to conduct exhaustive systems analysis to ensure that individuals’ personal and private data has not been compromised. Fraudulent instruction incidents reported to Beazley Breach Response Services (BBR Services) quadrupled in 2017, the company stated, with policy holders incurring losses ranging from a few thousand dollars up to $3 million. With claims amounts in 2017 averaging $352,000, fraudulent instruction has rapidly become a significant financial threat to many organizations. According to the firm, the top three industry sectors affected in 2017 were professional services (22% of the total reported to Beazley), financial services (21%) and retail (12%), but incidents are growing across all sectors, and in particular where single large transactions, such as real-estate purchases, are involved. 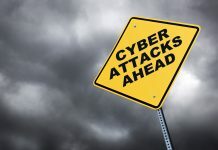 “Cyber-criminals are finding new ways of getting organizations to part with their hard-earned cash,” said Katherine Keefe, global head of BBR Services. Beazley plc is the parent company of specialist insurance businesses with operations in Europe, the US, Asia, Middle East and Australia.